For most of us, Singapore's position as a leading attractions destination makes us spoilt for choice when deciding where to visit. However for those with mobility issues, such as our elderly loved ones, it becomes necessary to consider if attractions are accessible and elderly-friendly. Here we've drawn up 10 'must-see' attractions which you can take your elderly loved ones to! Gardens by the Bay offers visitors a vibrant view of lush greenery and fascinating floral displays. It is designed to cater to everyone including those who require mobility aids. Check out Grandma Lily and her pink HappyWheels Lightweight Travel Rollator (NOW $229 ONLY!) admiring the lush greenery at Gardens by The Bay! Find out how rollators could help you or your elderly loved ones live your best life here. Anyone can have fun at Universal Studios Singapore (USS), be it young or old! Themed sections of the park cater to all interests, and some rides even offer better assistance in transferring wheelchair users from chair to ride. Known as Singapore's version of the 'London Eye', the Singapore Flyer offers magnificent views of the city from up high, especially during sunset. At 165m, it is one of the world’s largest Giant Observation Wheels as well as one of Asia’s biggest tourist attractions. For some inter-generational bonding, you can consider visiting the Singapore Discovery Centre. Ideal for both Singaporeans and tourists, the Singapore Discovery Centre uses innovative methods to showcase aspects of Singapore's history and culture through their exhibits. 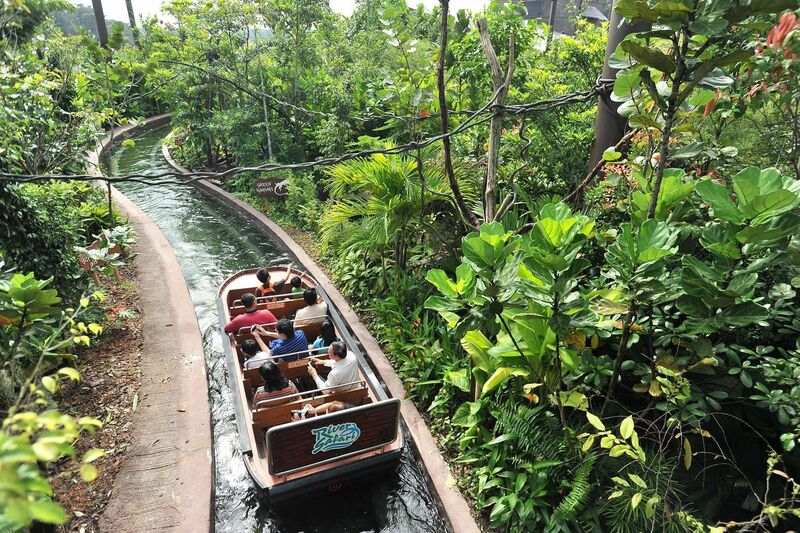 River Safari Singapore is the first river-themed zoo in Asia to feature aquarium, freshwater attractions and river boat rides as their major attraction. View interesting river species in comfortable galleries or head outdoors for a relaxing River Cruise! 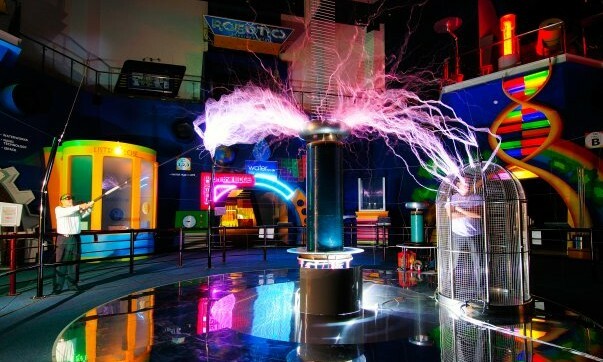 Having recently gone through a $38-million revamp exercise, the Singapore Science Centre is ready to wow and educate visitors of all ages and abilities. It boasts one of the country's largest collections of scientific and educational exhibits. 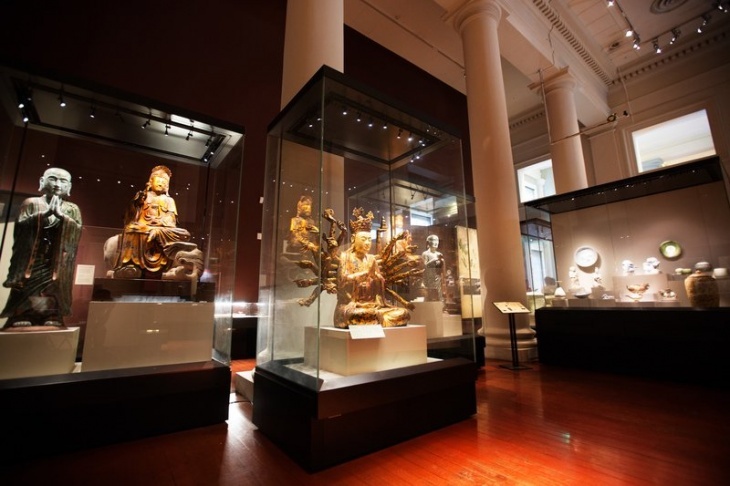 Just 5 minutes away from Raffles Place MRT, the Asian Civilisations Museum (ACM) focuses not just only on Singapore’s ancestral culture but also the rich artistic heritage of Asia. For locals and tourists alike, the ACM provides a comfortable environment in which to experience more of what the region has to offer. Our Night Safari is the world first nocturnal zoo and home to close to 2,500 animals of over 130 species. Did you know that being around animals can help to increase feelings of happiness and wellbeing in everyone, regardless of age? Furthermore, experience a novel zoo experience under the starry skies! The National Museum of Singapore is the oldest museum in Singapore and gives visitors a multimedia experience of Singapore's history and archaeological heritage. 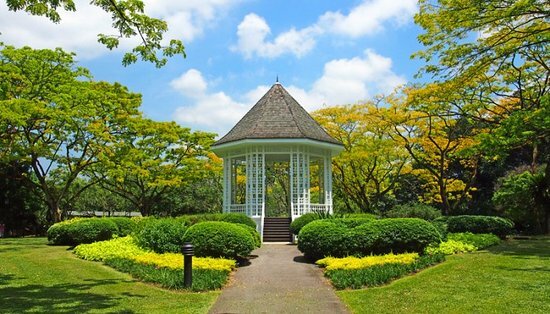 Singapore Botanic Gardens was recently awarded UNESCO World Heritage Site status, with more than 74 hectares of green grounds for families to explore and enjoy. Planning to bring your parents on an overseas trip, or visiting Singapore soon? If you're visiting Singapore or planning to bring your parents on a trip, do check out our Wheelchair Rental, Walker Rental and Rollator Rental options. Get the best out of your trip with these mobility aids. For other travel-related products for your loved ones, check out our Travel range here. This range includes our popular travel products such as our Travel Chair, Travel Walker, Foldable Walking Canes. For enquiries, get in touch with us at +65-8657-1657 or email us at contact@thegoldenconcepts.com.